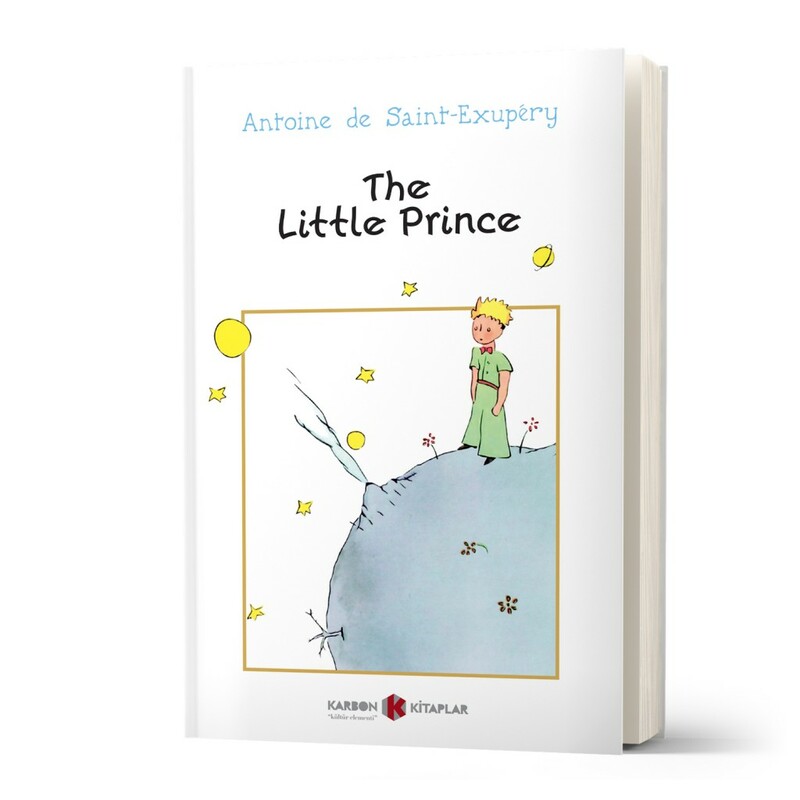 The Little Prince, beloved by readers of all ages, comes to life in a format perfect for teen readers. 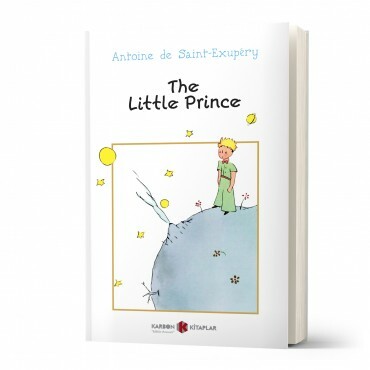 Antoine De Saint-Exupery was born in 1900 in Lyon. In 1921, he began his training as a pilot by 1926, he had became one of the pioneers of international postal flight. He embarked on a record-breaking attempt to fly from Paris to Saigon. Nineteen hours into the flight, his plane crashed in the Sahara desert. He survived the crash but spent three days battling dehydration, limited food and hallucinations. On the fourth day, the was rescued. In part, this experience was the inspiration for ‘The Little Prince’.